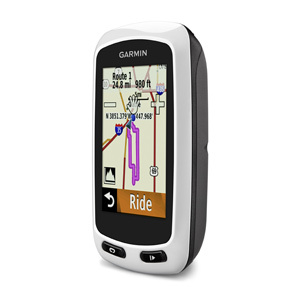 Edge Touring Plus works like the GPS navigator you use in your car, only with maps and features specifically designed to help you find your way by bike. Whether you have a specific destination in mind, or just a distance you want to ride, Edge Touring Plus gives you the freedom to know you can find your way. 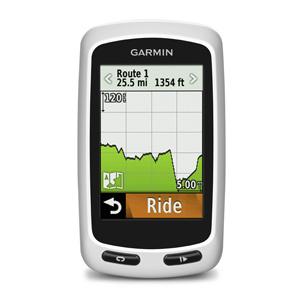 You can even find and download rides others have completed on Garmin Connect and Garmin Adventures, or share your own with the community. Bike-specific maps preloaded in Edge Touring Plus make it easy to get from point A to point B (and beyond) and back again. 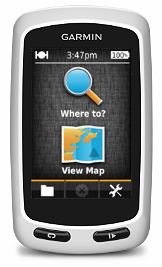 Simply search for points of interest and Edge Touring Plus will give you turn-by-turn directions to your destination(s). 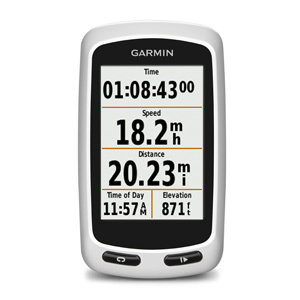 You can choose between cycling, tour cycling and mountain biking modes to calculate the most appropriate route for the type of cycling you do, taking you on paved roads, unpaved roads or on paths and trails. 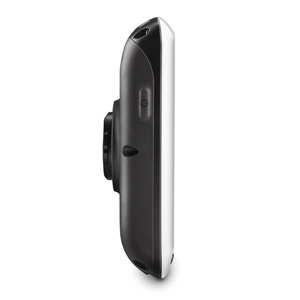 Use Edge Touring Plus with a wireless ANT+® heart rate monitor (sold separately) to help you track and log how hard you’re working. This ANT+ technology also provides integration for compatible eBikes to show range, remaining charge and other key data. Don’t have a specific destination in mind? 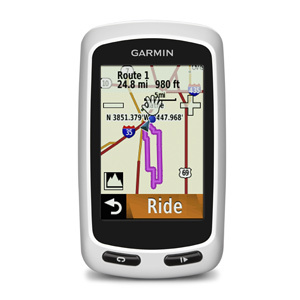 Search for rides others have completed on Garmin Connect or Garmin Adventures. 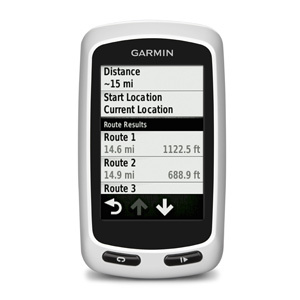 Then download them to Edge Touring Plus to follow on your next ride. Customize the rides or create completely new ones and then download them to your device as well. 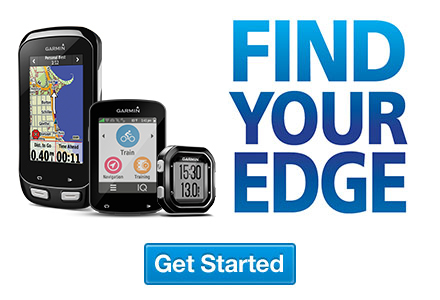 Edge Touring Plus records where you ride so you can upload your rides to Garmin Connect or Garmin Adventures and relive them whenever you want. 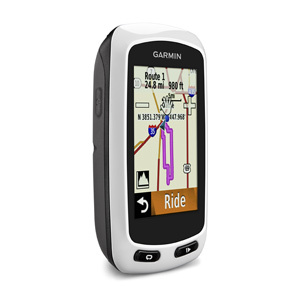 Garmin Connect and Garmin Adventures are free and allow you to share your cycling adventures with friends, family or fellow riders.